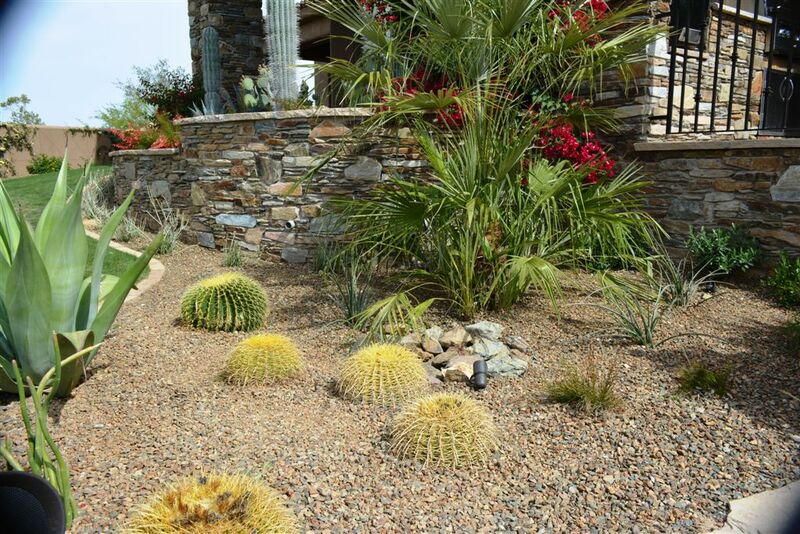 The Green Goddess Nursery offers start to finish landscape design and layout services in Phoenix. The dry desert climate of our local area should consider several factors. Your yard design goals and plant maintenance needs should be considered. We can advise on the best trees and exterior plants to meet your unique goals. Succulent plants such as aloe vera are well suited if you are short on time. House plants should also be grouped by similar requirements. Plants with added sun and water needs should be kept together. Your home’s existing or future irrigation may affect placement of citrus trees or other foliage. This allows your family to grow into our landscape designs. Gardening needs should consider native flowers that match your time and budget. Invasive plants and flowers can crowd out the growth of other species. The Green Goddess takes the guesswork out of garden care in Phoenix. Garden accessories should complement your vegetable garden or flower beds. Other custom landscape features can be added to complete your garden design. Meanwhile, eroding slopes and tree lines can accentuate otherwise undefined yards. Our landscape designers will bring out the best in you outdoor spaces. A home’s architecture, sun exposure and slope may affect landscape layouts. Starting with a site analysis, The Green Goddess identifies your home’s distinct qualities. Adding features such as window planters bring appeal to the exterior of your home. Creating defined spaces helps your custom landscape design flow elegantly. A custom fountain may be the centerpiece for yards of all sizes. We also install your new 3 tier of cast iron fountain, so clients can simply anticipate their enhanced yards. Guests and family members will gather around the soothing sounds of water. If you enjoy entertaining, a custom BBQ makes meal preparation and entertaining much easier. The Green Goddess sells the finest in charcoal barbeques in Phoenix. With many choices, you can customize an outdoor kitchen to meet unique needs. Our staff will advise on which BBQ design best meets your size, location and budget. 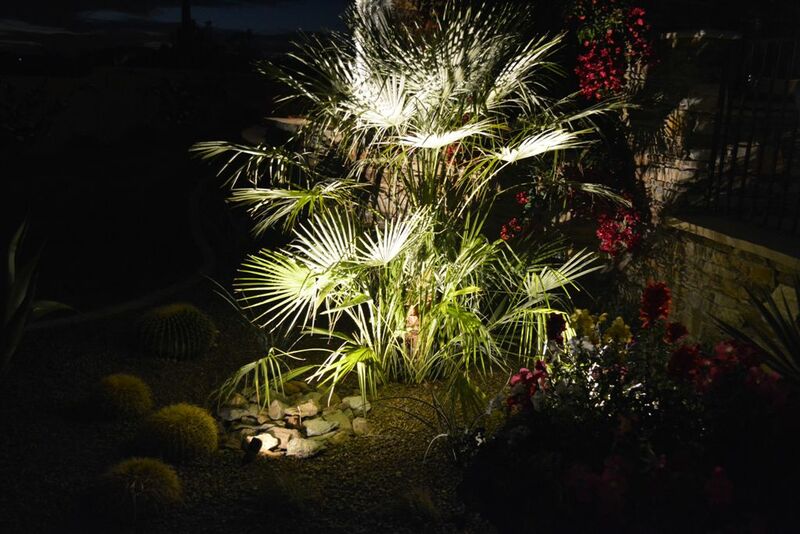 Please contact our Phoenix Nursery at 602-971-8110 for a landscape design consultation.